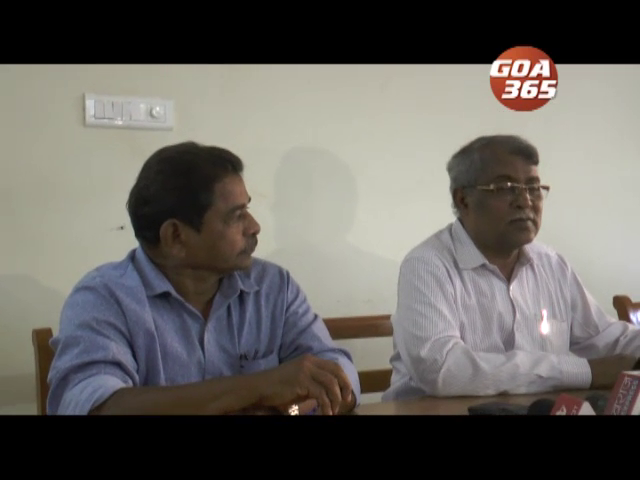 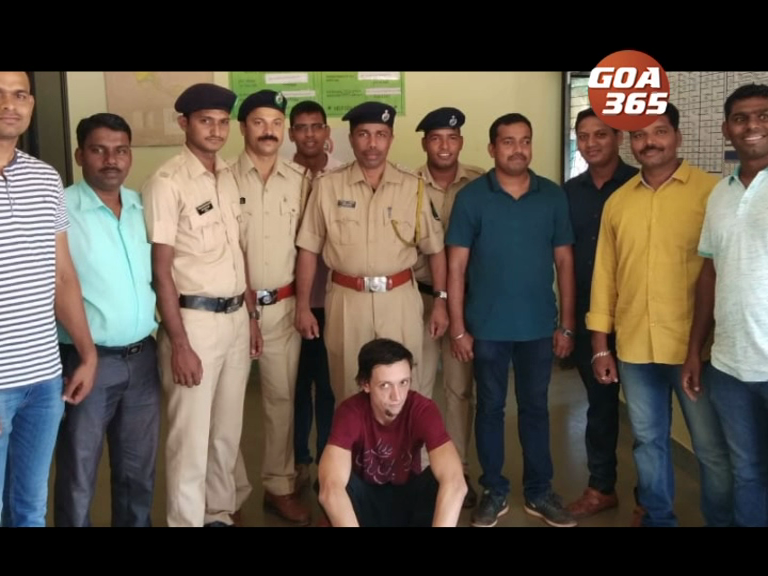 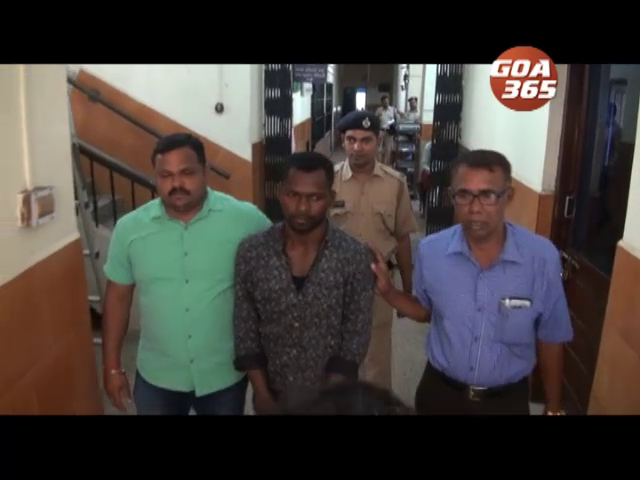 Calangute police have arrested two accused allegedly involved in the robbery which took place on 24th November. 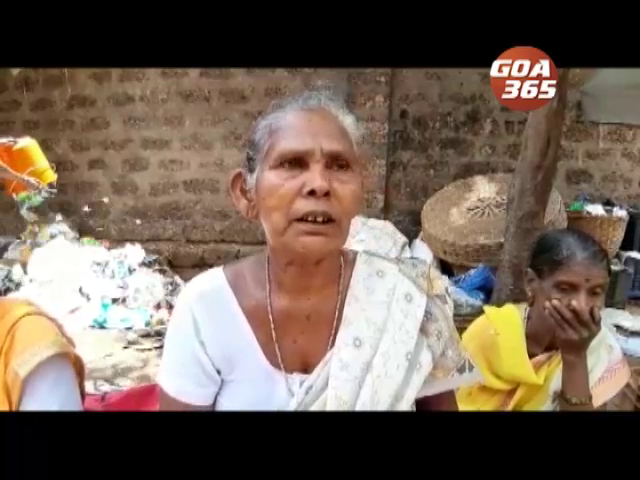 Complainant S Yadav from Gurugram in Haryana complained that her purse was stolen. 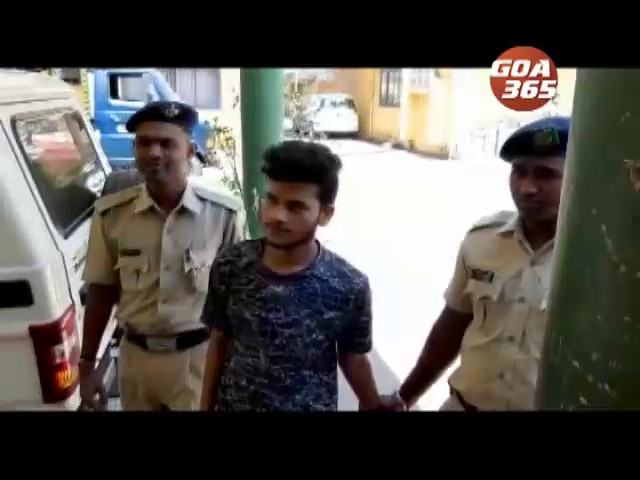 Police tracked the IMEI number from her phone and arrested accused Humendur Rehman and Harigopal Pathak.